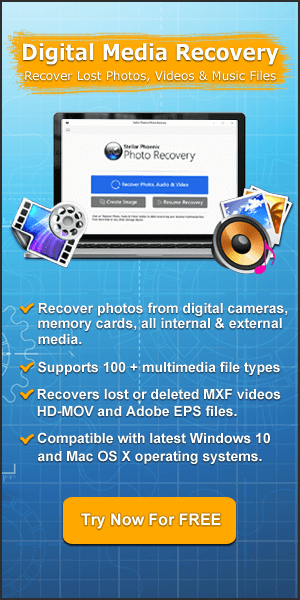 Learn About The Different Types of Memory Card Errors, Issues, Problems, Corruptions, Damage and Their Effective Fixes! We all know that memory card is a small portable device that is used in various digital cameras and phones. All the digital photos and videos get stored in your card which is as small as your thumbnail. 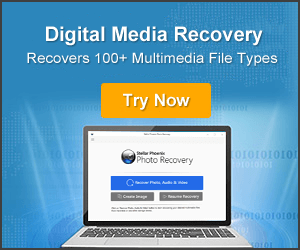 Summary: If you have accidentally or intentionally lost or deleted your important data from SD card that you wish to recover then you could potentially get back deleted files from SD card with the help of effective and powerful recovery tool.